We are a boutique studio. What this means for you, our valued client, is that we've taken the time to create a specialized experience. We are not a high volume studio and we want to keep it that way. This allows for a more personalized attention. From the moment you walk in your comfort and happiness are our number one priority. The studio offers comfy parent seating with complimentary wifi. We are always fully stocked with healthy snacks, cold water and coffee. Lots of coffee. Even the restroom is stocked with convenient products for mom! Got older siblings? No problem! The studio offers a play area for your child and features toys, books, and entertainment for a variety of ages. There is a changing pad provided stocked with diapers and wipes as well as an adult size reclining rocking chair for nursing moms or whoever else likes the comfort of a rocker. The studio is located 20 minutes east of New Albany in Granville, Ohio. Before settling down Stacy didn't realize photography would always be a part her life but she always had a camera in her hands. Stacy created Bare Baby Photography with the goal of providing new moms and dads with timeless photos of the most precious times in their life: pregnancy, new life and the months and years following that new life. 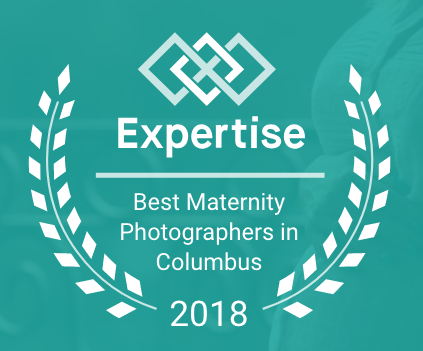 From local families to professional athletes Stacy's work has been enjoyed by a wide range of new moms and dads in the Columbus, Ohio area. 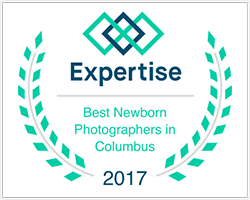 Stacy's work has also attracted clients visiting from out of town including Cincinnati and Cleveland to photograph a beautiful new baby. Stacy lives in New Albany with her husband and three children Mallory, Ryan and Evelyn. Stacy has worked really hard over the past 7 years refining and perfecting her skills. Your baby's comfort and safety are Stacy's number one priority. Your child is the most precious gift you will ever receive. Those months they are in your belly and the few days after they arrive are so fleeting. 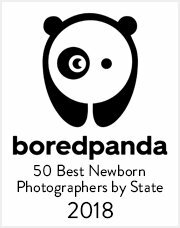 Let's capture those moments together and create timeless heirlooms that your family will treasure forever.